The words are written and performed by Robert Hall. 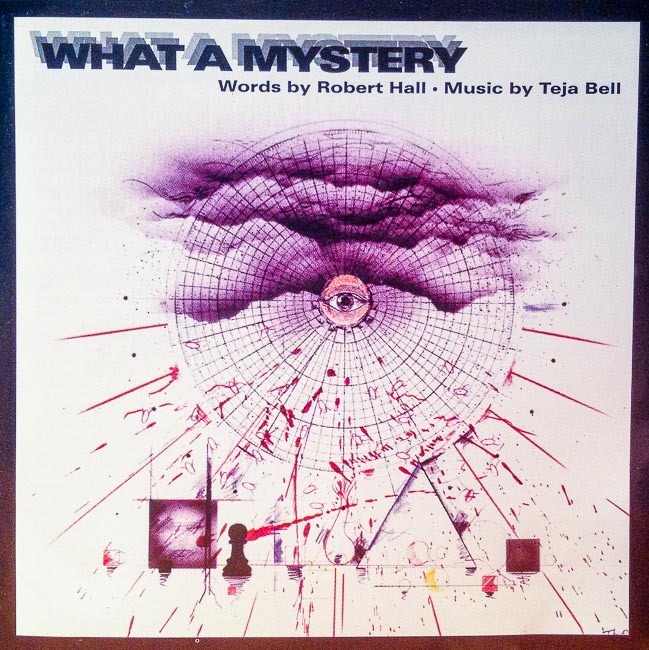 All music composed and performed by Teja Bell. Illustration CD cover, The Rein of Love by Ernest Posey, graphic design by Paul Delapa. Lo sentímos no hay traducción hoy….